Can Private Disability Payments Be Garnished? Is Social Security Exempt From Judgments? "Garnishment" means the collection of funds in order to pay off late debts. Creditors have the ability to seize a variety of funds that debtors have, based on regulations that can vary state by state. In most cases, however, certain high-priority funds remain protected by federal law. If a debtor is on disability insurance and is worried that his funds may be garnished, he should keep in mind several basic facts about garnishment and what is, and is not, allowed. Private disability insurance comes from a business that hires a private third party insurer, or is a policy that the debtor bought personally to provide protection from injury -- a common occurrence in some dangerous occupations. However, even though this insurance is paid out in the private sector, it is still needs-based, and has a high priority according to United States law. This means that creditors, and even the U.S. government, will not often be able to garnish private disability insurance. There is a key difference between disability payments and money that actually sits in a debtor's account. If the money from disability insurance is in the form of a check, or is payment that has not yet been made to the debtor, it is protected. But if the debtor deposits any part of that check into a bank account, it loses its disability insurance tag and becomes simply cash. This opens it up for a bank levy or possibly a wage garnishment, so it is possible to lose disability funds over time. State disability payments and other payments made through government agencies are generally protected from garnishment as well. They tend to be more protected than private insurance, since they are part of government programs. Debtors should consult their particular state regulations to see if there are any key differences between protection offered to private disability insurance and that offered to public insurance. 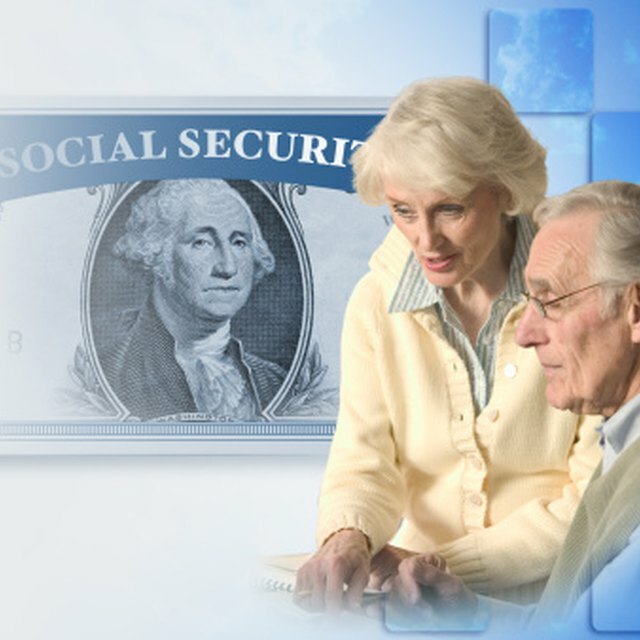 Can My Retirement & Social Security Be Garnished? While in most cases disability payments will be protected, this is not always the case. There are some types of garnishment that have even a higher priority than disability funds. For instance, when it comes to debts, federal taxes tend to trump everything, so garnishment for taxes can supersede private disability protection. Likewise, any payment ordered by a court, such as child support, can be collected even from disability funds. Ask for Insurance: Can Social Security Disability Payments be Garnished by Creditors?